“The essential joy of being with horses is that it brings us into contact with the rare elements of grace, beauty, spirit, and fire.” Horses have taught me so many life lessons that I carry with me today. They test you, teach you, and bring peace and tranquillity, to name a few. 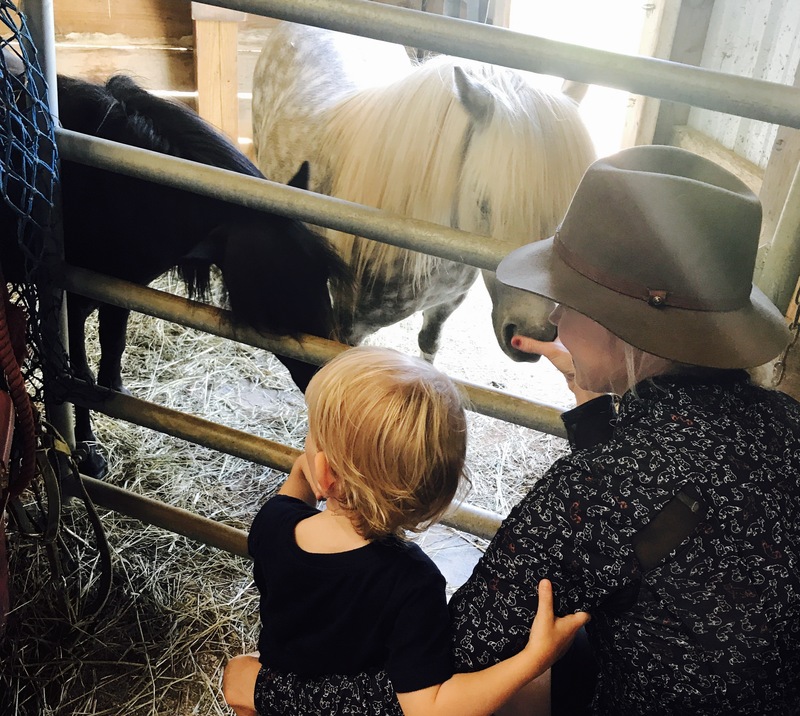 For these reasons, I will share with my son the experience of horseback riding. We made our first trip to the barn where he was the focus. We kept it simple. We brought the pony in, groomed, and tacked up. 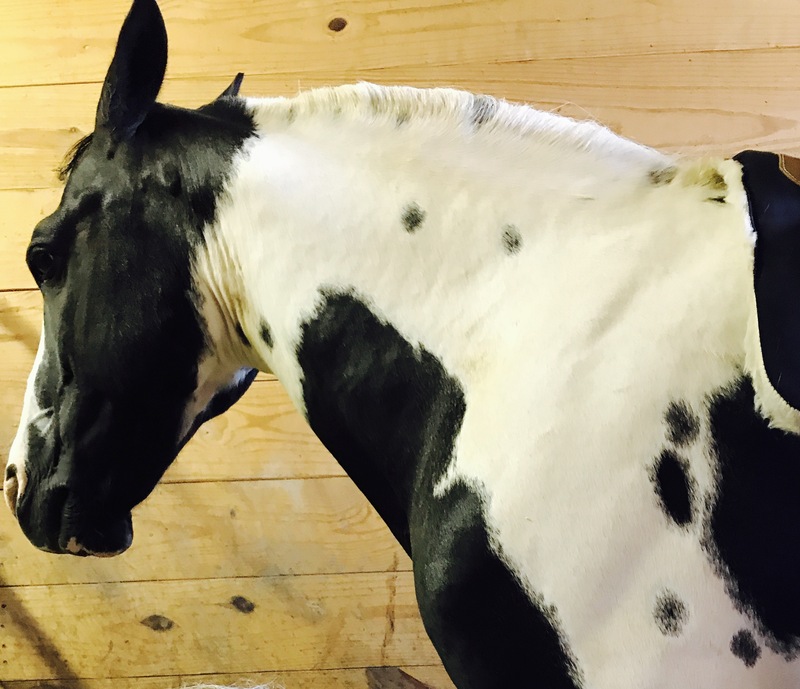 We took in the barn atmosphere, the smell of the horses and the cheerful barn cats milling about. He had his own backpack of grooming gear. He never left the stall but simply enjoyed handling the pony close up. It was perfect. To be continued. 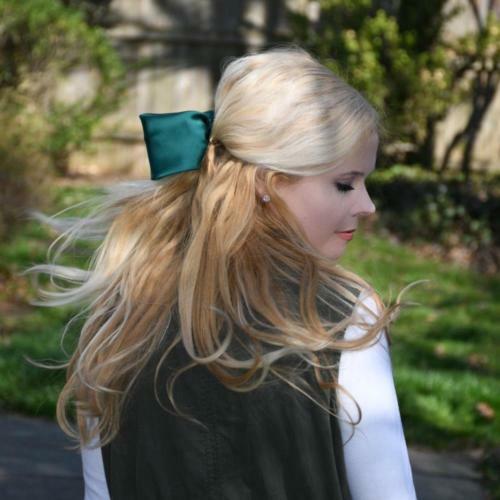 . .
Washingtonian, attorney, equine law, horse enthusiast, and fashionista. 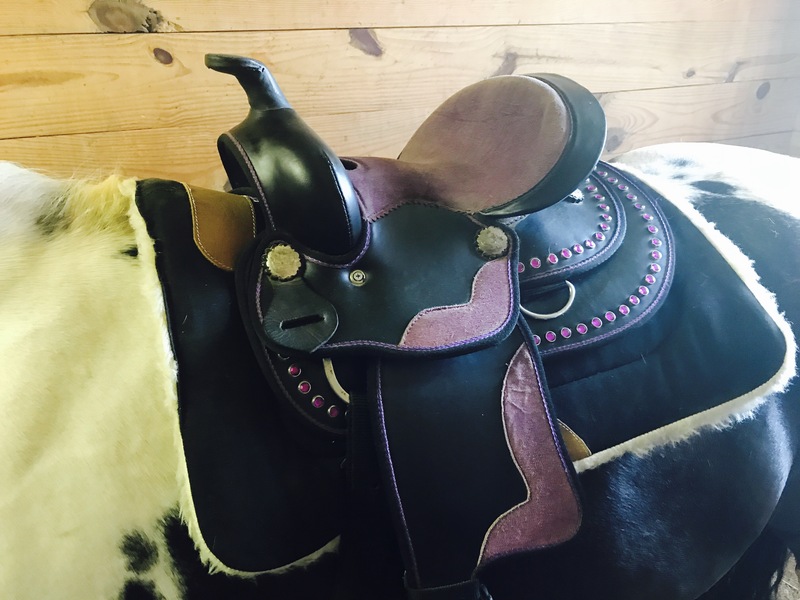 I started this blog to track my research on topics impacting the horse industry and to serve as a resource for those in the equestrian, agricultural, gaming, entertainment, recreation, and business communities. This blog also serves as a place to share fashion and lifestyle inspiration, as well as travel experiences.